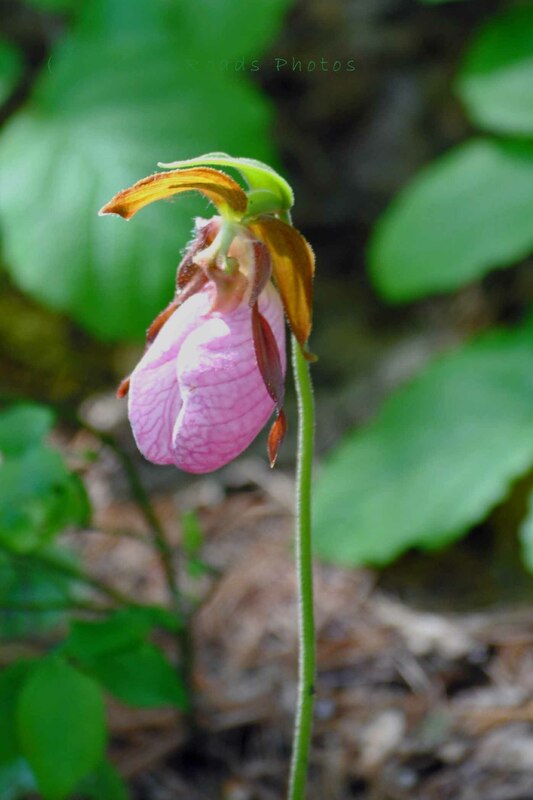 Exploring a new trail and new conservation land I found this pink lady slipper. I haven’t seen one of these since I was a child. I’m told the area I was exploring is not well known…a well kept secret was the way it was explained to me. Maybe that’s why this delicate flower still survives. I remember them from hiking in the woods up home. They used to be sprinkled along the path we used to head up back of the house.